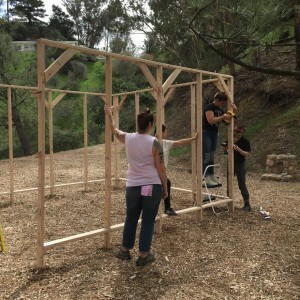 WCCW was joined by Reboot, and Nefesh of Wilshire Boulevard Temple for a new approach to the Jewish harvest festival of Sukkot, in which a temporary three sided structure is erected and the community shares a meal inside. 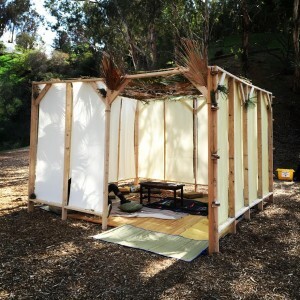 Together with the public we designed and built the Sukkah in the natural beauty of Coldwater Canyon Park, took part in ritual shaking of the Etrog and Lulav and explored notions of fragility and groundedness. 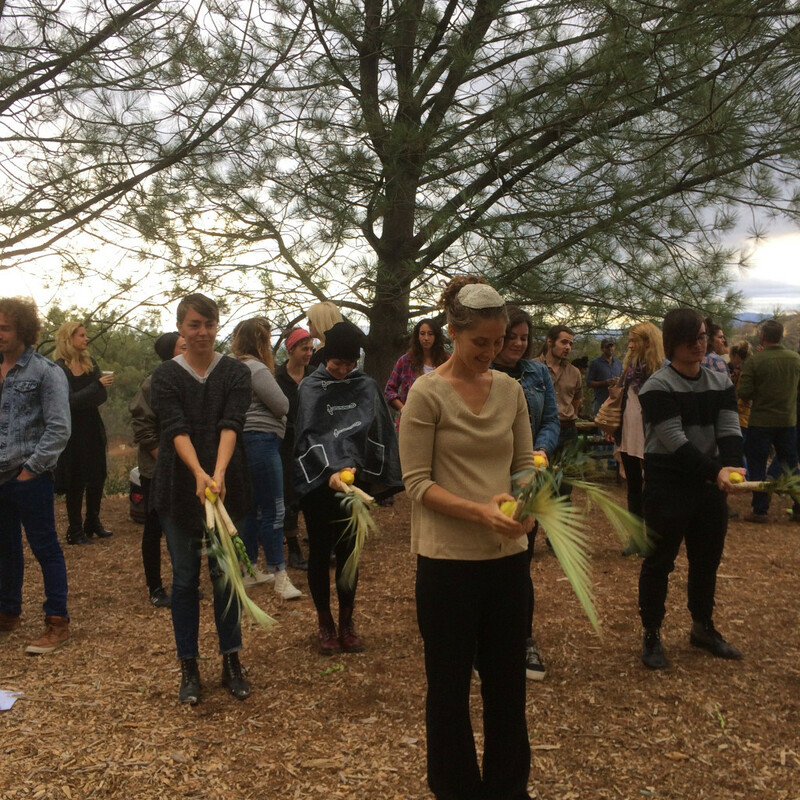 We were led in ritual by Rabbi Susan Goldberg, entertained with music by The Nefesh Band, and ate delicious food together curated by Chef Laura McClain & friends.